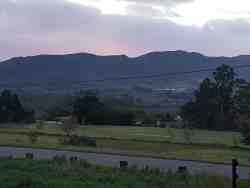 Grabouw is the main town in the mesmerising Elgin Valley. 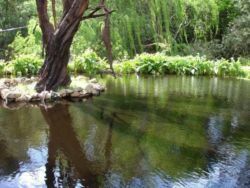 It is some 65 kilometres south east of Cape Town in the Western Cape and is known among foodies as a hub for fresh produce and cool-climate wines. The fresh air and mountainscape give it an addictive earthy country-life vibe. 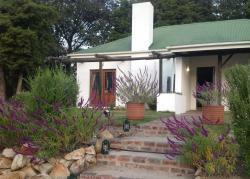 Grabouw is surrounded by the beautiful Hottentots Holland Mountains and the Kogelberg Biosphere reserve. 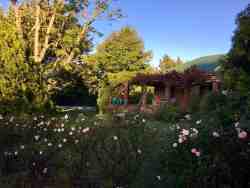 It is situated near the Palmiet River with wine and cider tastings offered at the surrounding farms. The Oude Molen Brandy Distillery boasts brandy tastings and cellar tours to add yet more variety to your stay. 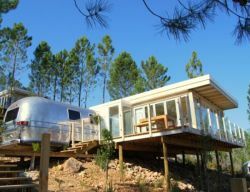 Several routes, which start in the town of Grabouw, will take you to all sorts of corners allowing you to explore the surrounding mountains. 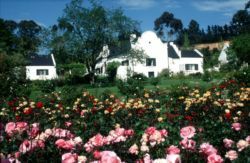 Close to home, the Elgin Apple Museum remains one of the oldest-standing buildings in Grabouw. 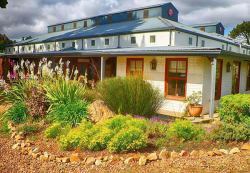 It depicts the history of fruit-growing in the fertile Elgin Valley. Another building of significance in the town is the Applethwaite Church, which was built in the 1960's. The church stands on Applethwaite Farm and was built for the farm workers. The church is a place worth visiting for its interesting decorative elements of Italian marble and wood carvings on the Stations of the Cross. The church and farm were built by Edmund Lombardi, the man who founded Appletiser. 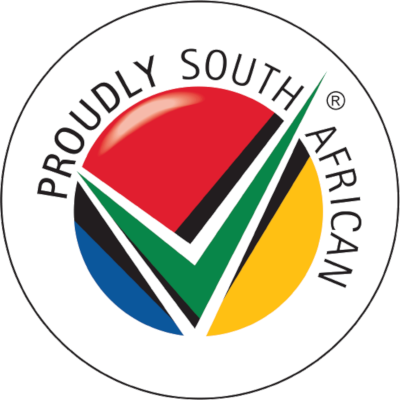 Not to be forgotten is the annual Elgin Festival, which consists of striking floral displays, fruit, wines and a variety of other local products. This home-grown event (in all senses of the phrase) takes place every October. 24 Avis de Grabouw Logement.